Mitsubishi Electric offers reliable support services for our products and process automation solutions. Together with our advanced technologies, our commitment to our customers has given us a global reputation as a dependable partner that increases productivity, efficiency and savings. Mitsubishi experts are on hand to preserve your competitive advantage. 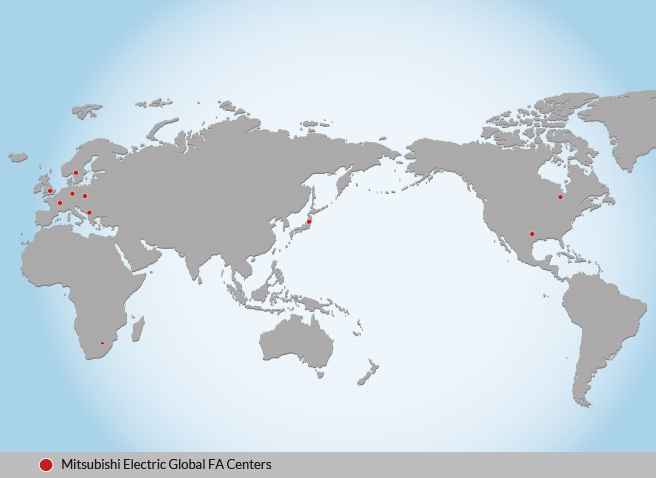 Click here to learn about our support capabilities worldwide.